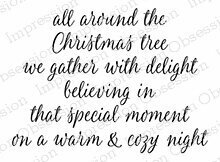 Cling Stamp from Impression Obsession featuring the Christmas sentiment "all around the Christmas tree we gather with delight, believing in that special moment on a warm & cozy night". 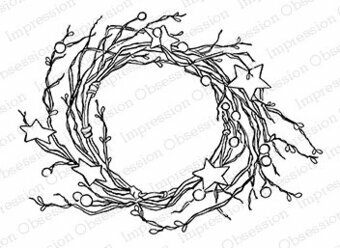 Cling Stamp from Impression Obsession featuring a background of Bead Garland. 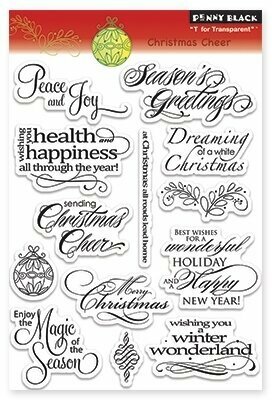 Christmas themed clear stamps from Memory Box featuring "O Holy Night", "Love and Joy", "Merry Christmas", "Hallelujah", "Rejoice", and more. 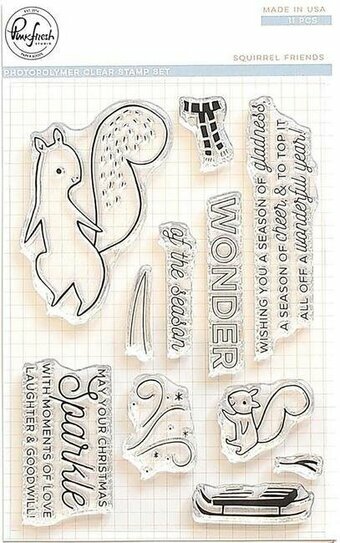 4 x 6 inch stamp set. 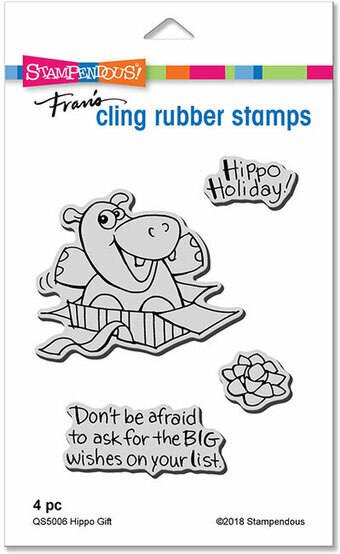 10 clear stamps included. 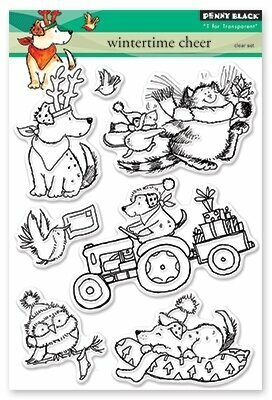 Christmas themed Penny Black clear stamps featuring the sentiments "The greatest gift of all is spending time with someone you love", "A little magic can take you a long way", "May peace be your gift at Christmas and your blessing all year through", and more. 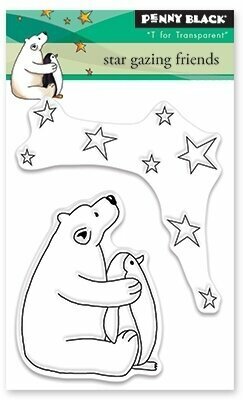 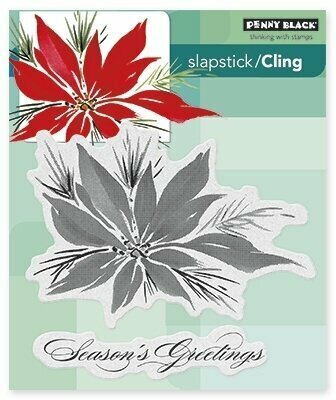 Christmas themed Penny Black slapstick cling stamp featuring Christmas Mittens. 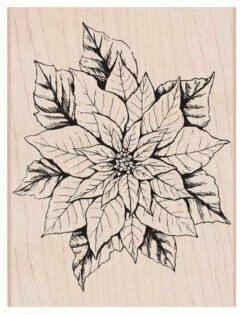 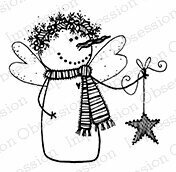 Cling Stamp from Impression Obsession featuring a Christmas tree. 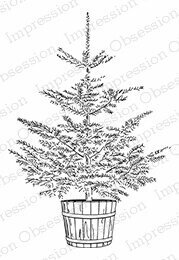 Cling Stamp from Impression Obsession featuring a family decorating a Christmas tree. 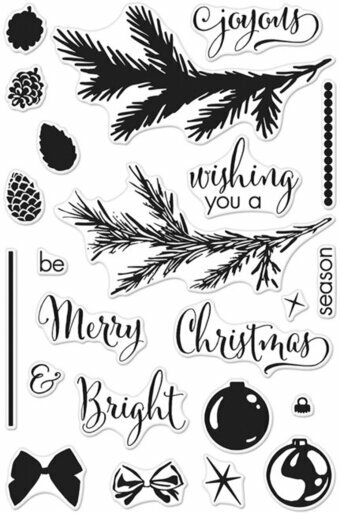 Christmas themed cling stamp from Impression Obsession featuring a Church. 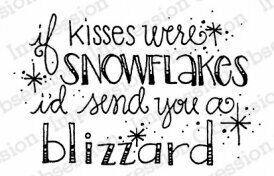 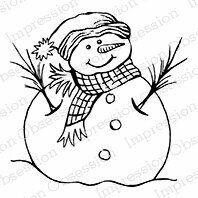 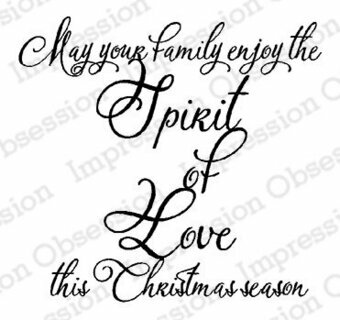 Impression Obsession cling stamp featuring the sentiment "merry Christmas." 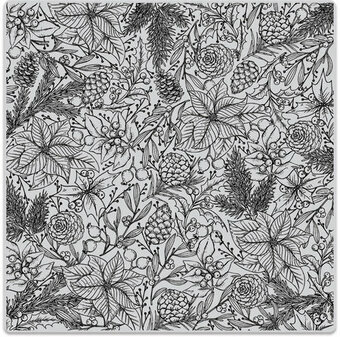 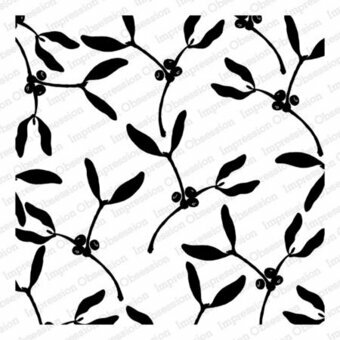 Cling Stamp from Impression Obsession featuring a background of Mistletoe. 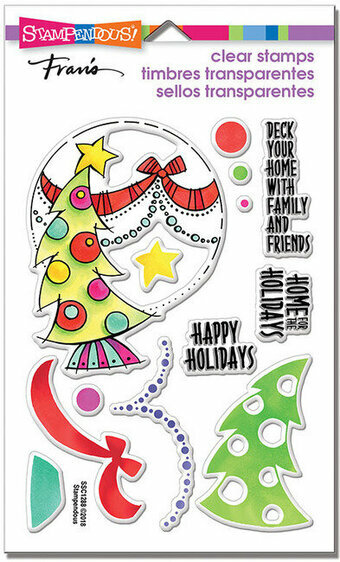 This stamp set coordinates perfectly with Oh Snap Lawn Cuts custom craft dies. 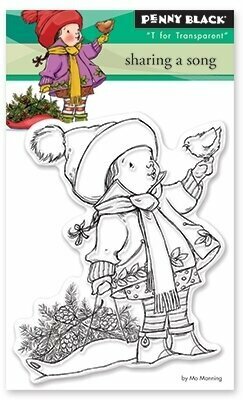 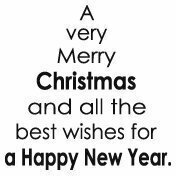 Approximate stamp sizes: [gingerbread man] 9/16"W x 1 3/16"H, [oh snap] 1 5/8"W x 1/2"H, [happy christmas] 1 5/16"W x 1/4"H.
Christmas themed Cling Stamp from Impression Obsession featuring a large wreath.